Trees are putting on their colorful finery where I live—it’s gorgeous! I recently read that only about 14 per cent of the world’s forests put on fall color displays. I’ve always lived in places where we experience definite four season changes so I’m accustomed to the scenery shifts, but it still thrills me. Being outside in the cooler fresh air, crunching through leaves and going to an orchard are some of the best fall season traditions. 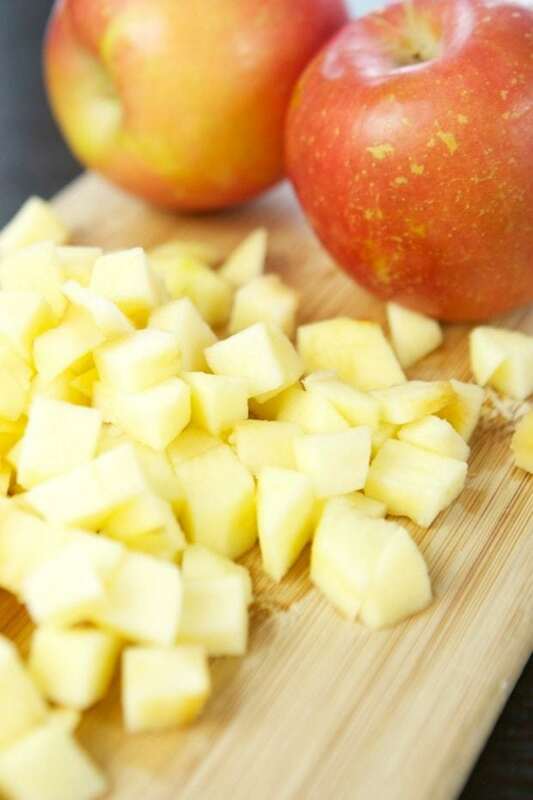 I love fresh apples! 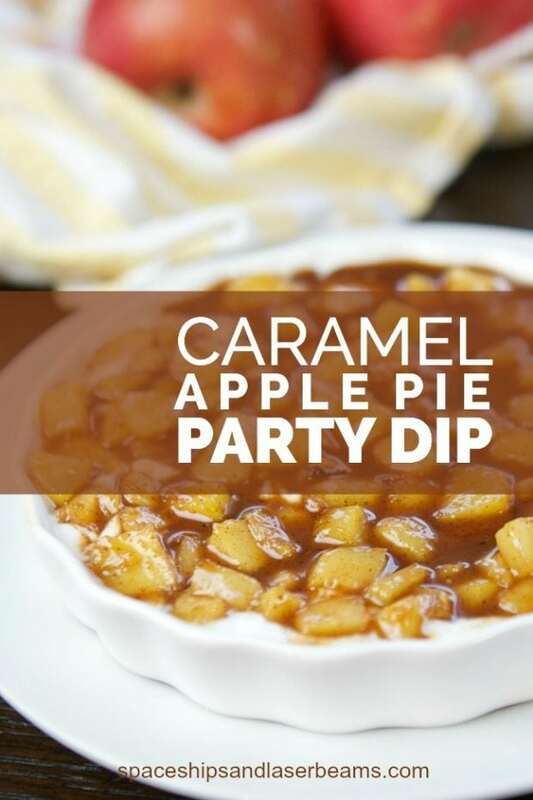 There are so many ways to enjoy apples. 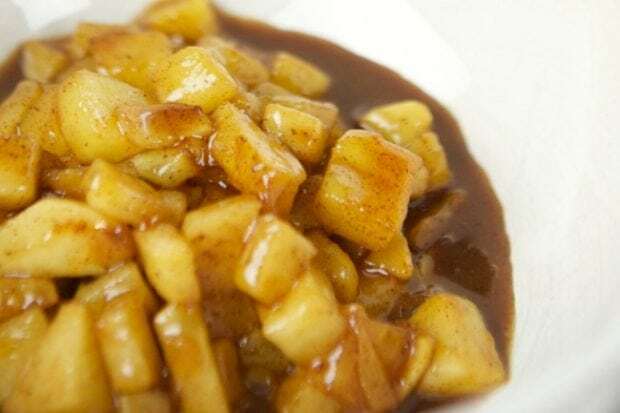 I came up with a new pairing last week that resulted in this recipe: Caramel Apple Yogurt. It is yummy! I picked up Yoplait Greek 100 Yogurt when I was at Walmart ‘cause Greek yogurt is one of my refrigerator staples. I like the balance of protein, no fat and great taste that I get with Yoplait Greek Yogurt. And I like that it’s a quick grab when I’m in a hurry. Which is most of the time. The 100 in the Yoplait Greek 100 means there are only 100 calories in the entire container so that’s definitely a plus. Yoplait has quite a variety of flavors—Yoplait Greek 100 Caramel Apple, Yoplait Greek 100 Whips! Pumpkin Cheesecake, Yoplait light Pumpkin Pie and Yoplait original Apple Crisp are just a few of the choices. 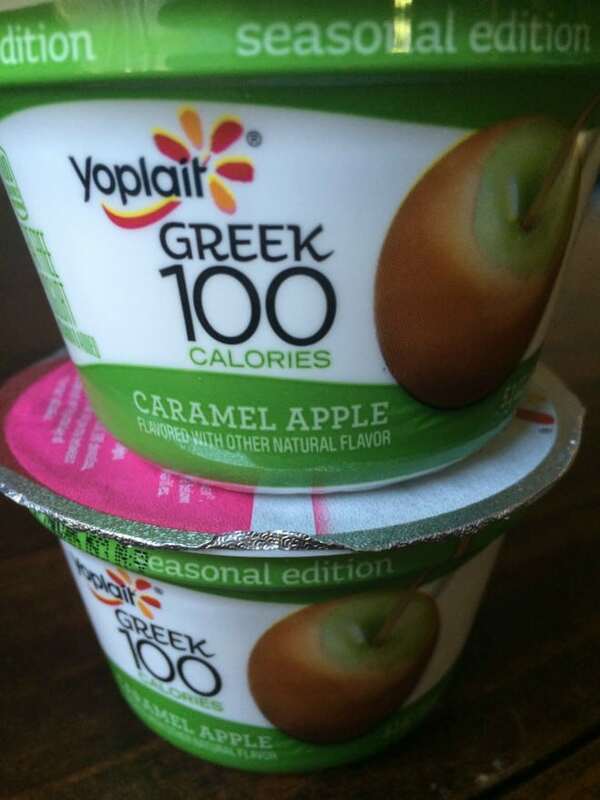 Another bonus is how good the Yoplait Greek 100 Caramel Apple tastes in my Caramel Apple Pie Yogurt snack! Caramels and apples are a popular duo but the Yoplait Greek 100 Caramel Apple adds a rich-tasting creaminess that is totally satisfying. 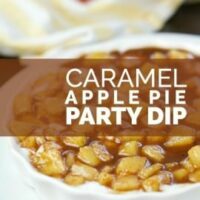 I say from experience that it can be enjoyed by a party of one…but it also makes a terrific party dip if you care to share! Having a party or ready to snack? 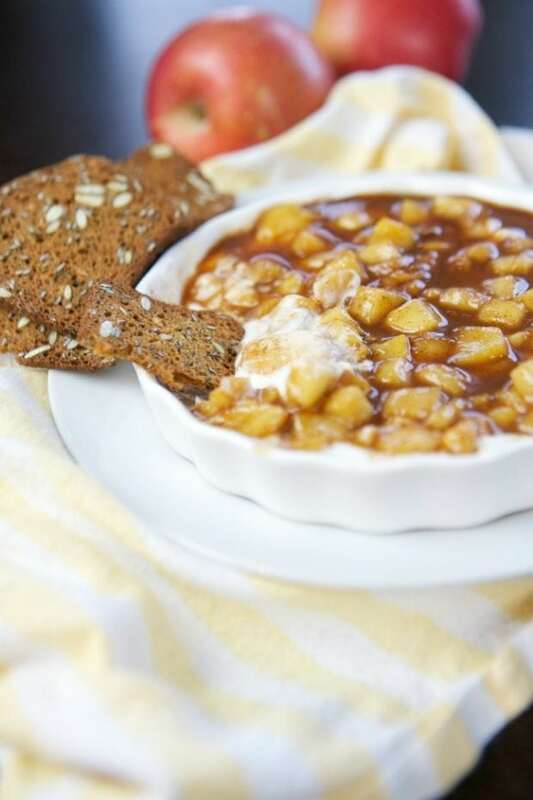 Try Yoplait Greek 100 Caramel Apple Yogurt! 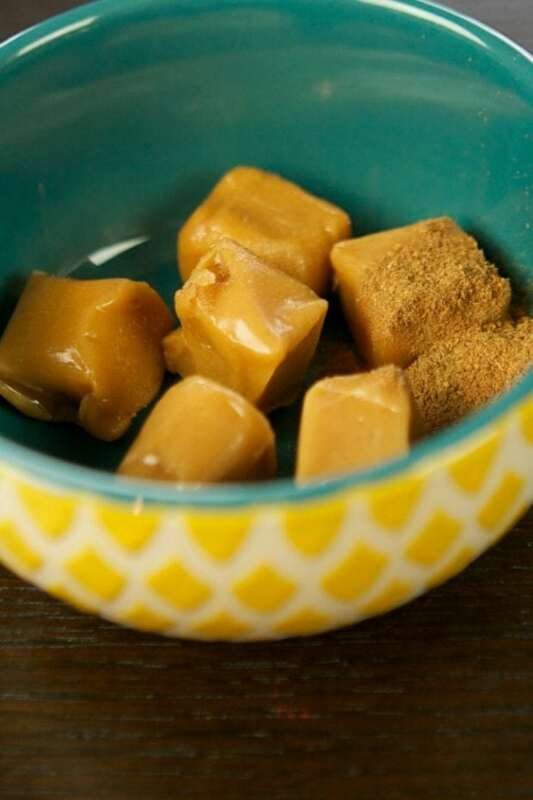 So eaasy to make and is a crowd pleaser for sure. 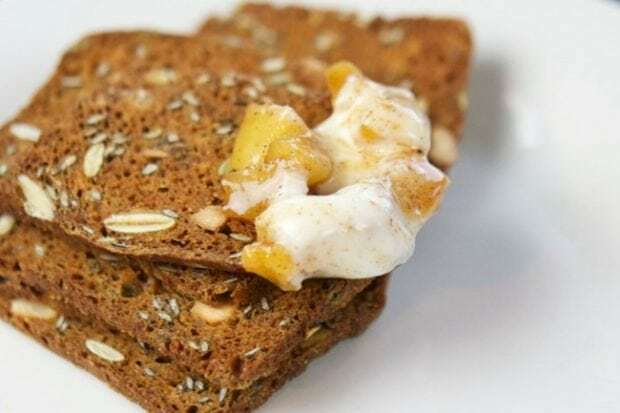 This dip is ridiculously delicious especially with graham crackers!